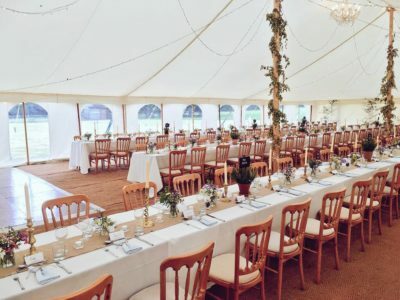 Maypole Marquee is a family run business created by myself, Kristian, then eventually joined by my wife Claire and even our son Tor is now part of the seasonal team. I put my first marquee up back in 1988 and having worked for various companies I took the plunge to go it alone in 1992. From humble beginnings the company has grown steadily currently with 4 full time employees and at least double that in the busy summer months – our senior crew members have been with us for many years and have over 30 years experience between them. We are proud of the fact that two of our crew hold Level 3 NVQ in Events (Temporary Structures). These qualifications were obtained in conjunction with MUTA our well respected Trade Association. 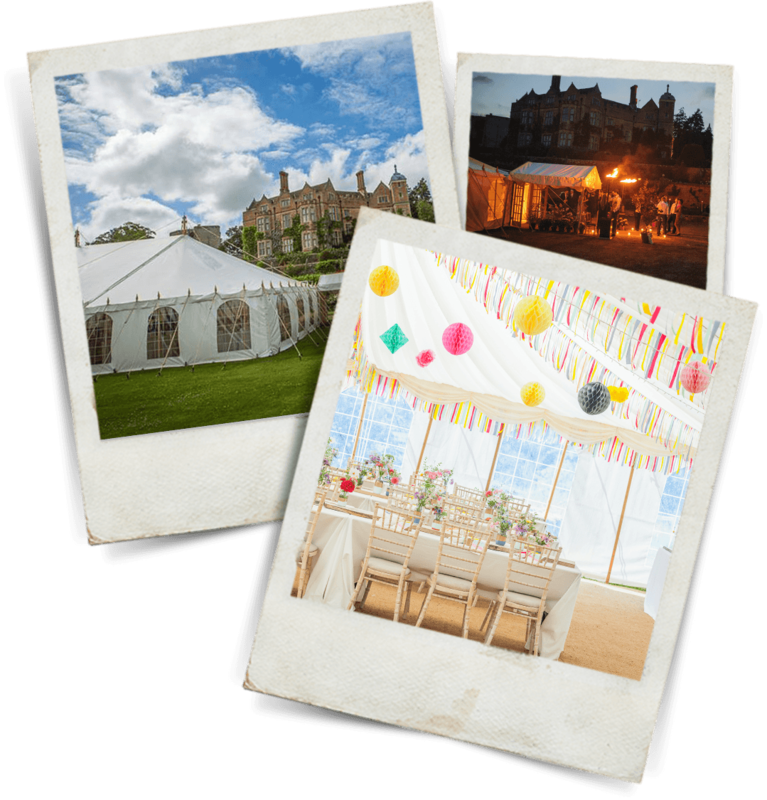 Coming from a background in hospitality the progression to marquee hire was a natural one – the service industry is second nature to me as I am well versed in event productions, schedules and client expectations. 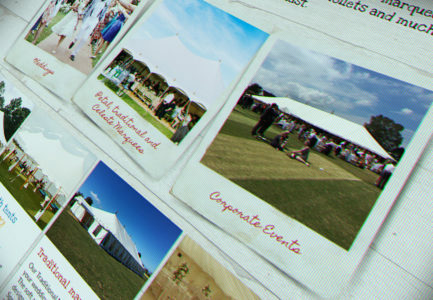 As a team we all have a firm grasp of listening to the client to deliver a final event that is second to none. We are now on honeymoon having had the best day at Chilham on Saturday. Thank you both so much for your role in making it so memorable. 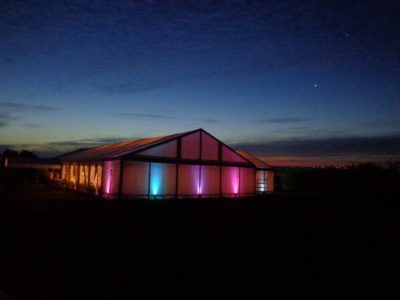 Your team were fantastic - and I will certainly pass on our praise to anyone who ever needs a marquee. Equally please feel free to ask if you ever want an incredibly glowing testimonial!